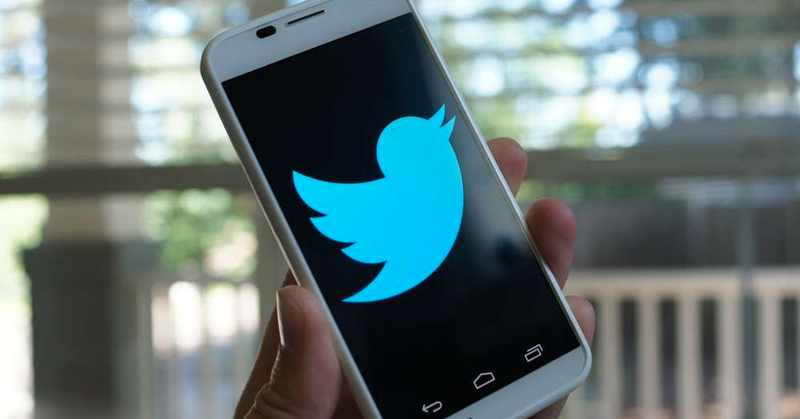 A report from Bloomberg claims Google and Twitter have reached an agreement, and in the first half of 2015, tweets will be searchable through Google Search as soon as they hit timelines. While not yet publicly announced, it is said that Twitter hopes this deal will bring more non-users to the service, ultimately getting more people to sign up. As of this moment, tweets are searchable once Google’s web bots have had enough time to crawl through them. If a tweet was just posted, it would take a bit for the tweet to be found via Google Search. With the deal in place, tweets will appear in search results immediately with no wait time, allowing users to find much more info in a very quick manner. While the deal is not yet official, we can likely all agree that Twitter has been the new place to go for breaking news. Information spreads across Twitter like wildfire, and frankly, it is much easier to consume 140 characters than an entire article at times. Once the deal is finalized, you will likely see a large announcement from both companies.